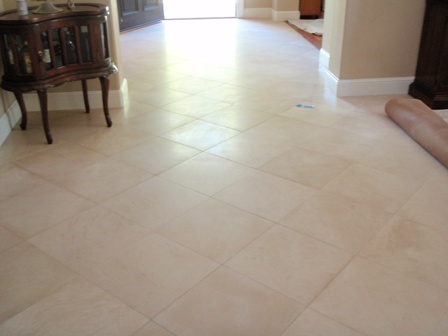 Sealing limestone is very important if you want to protect your limestone floor from any unwanted staining. 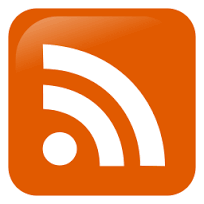 If you have a limestone tiled floor, you know that it absorbs liquids very quickly. Although sealing limestone won't completely stop liquids from absorbing into it, it will give you more time to wipe up spills. The porosity of limestone will differ greatly from a polished finish to a honed finish. Honed finishes will be much more porous than the polished finishes. Our recommendation would be sealing limestone when it's first installed and sealing after a deep cleaning every year, depending on your foot traffic. If you don't have a lot of traffic moving through your limestone floors, you can wait two or even three years. One thing about limestone you should be aware of is that limestone is a calcium based stone like marble and is susceptible to etching by any acidic liquid. Sealing limestone will not protect it from etching, so caution should be used with any acidic liquid (e.g. orange juice). Sealing limestone is not very complicated and if you take your time and clean it properly before you seal it, you shouldn't have any problems. The first thing you need to know before doing anything to your floor is find out if there is any kind of coating on the floor. If there is a coating it needs to be stripped off, which is a different process than described below. 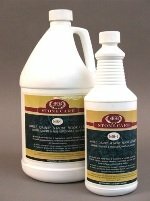 Clean your limestone thoroughly with a neutral cleaner or if it's badly soiled, you can use an akaline stone cleaner to break down dirt and grease build-up. Once the limestone surface is clean, dry it with a cotton or microfiber cloth. It's very important the limestone is dry before any sealer is applied. In some cases, if the limestone is more porous, it may need 24 to 72 hours to dry before applying a sealer. If you're sure the limestone is completely dry, you can apply the sealer evenly using a lamb's wool applicator or any soft cloth. 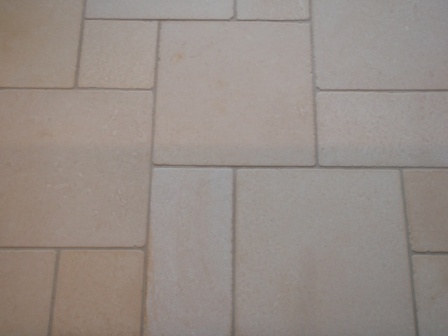 Honed or textured limestone will require more sealer due to it being more porous than a polished limestone. 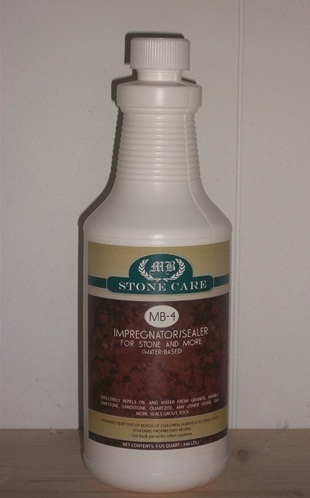 Let the sealer absorb into the limestone for at least 15 to 30 minutes not letting dry on the surface. You want to see the sealer beginning to dry on the limestone, but not completely before removing any residue. 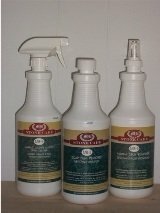 Maintaining limestone can be easy, as long as you know what cleaners are best and how to use them. 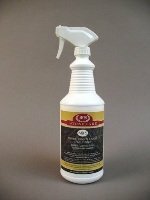 When cleaning limestone we recommend using a neutral floor cleaner. Neutral meaning neautral pH or pH of 7 on the pH scale. When it comes to cleaning and sealing limestone or cleaning ceramic tile and grout, we strive to help educate our customers on the best protection they can have, helping them save time and money in costly restoration costs down the road.